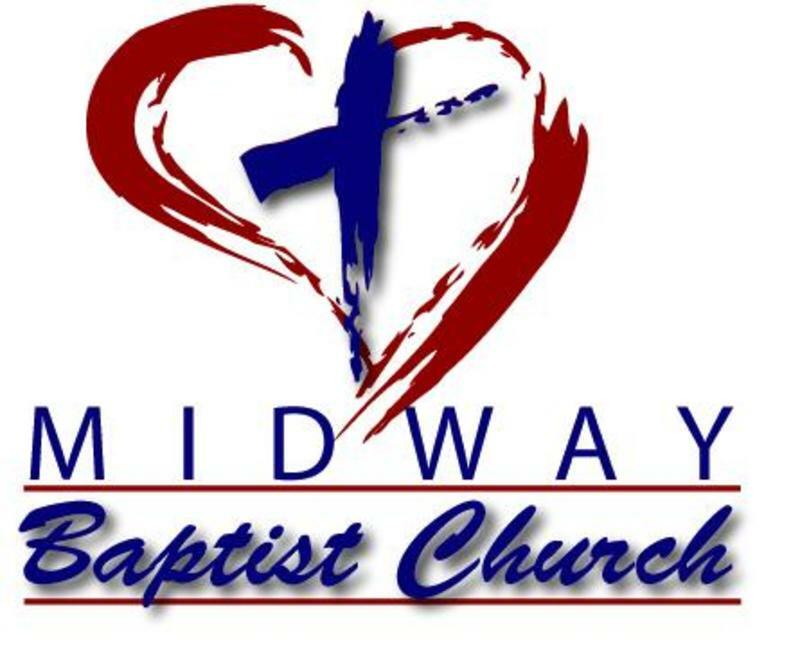 If you are considering locating to our area, we would love to have you as our guest for Sunday School and worship. Hearing devices are available for both morning and evening worship services in the sanctuary. Devices can be picked up and returned at the back of the sanctuary. Feel free to try these hearing devices this week. 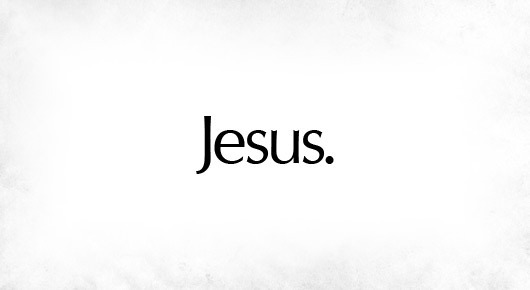 The evening service of the fourth Sunday of every month is set aside as a time for sharing. Any one present may share through musical selections, testimonies and various readings. The presentations can be amuzing, thought provoking, or serious. 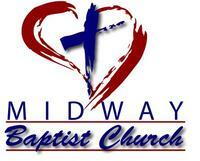 The second Sunday of each month is our Midway Family Fellowship. This is a specific time set aside each month for fellowship as a church body. The fellowship will be a pot luck lunch following morning worship services. This is an excellent time to invite an unchurched individual or family to attend with you. Evening services will follow at regular scheduled time, 6:00 p.m.
We celebrate the Lord's Supper during the Sunday morning worship service of each month with a fifth Sunday. We practice "Open Communion"-anyone in our service who has accepted Christ as their Lord and Savior is invited to participate with us. 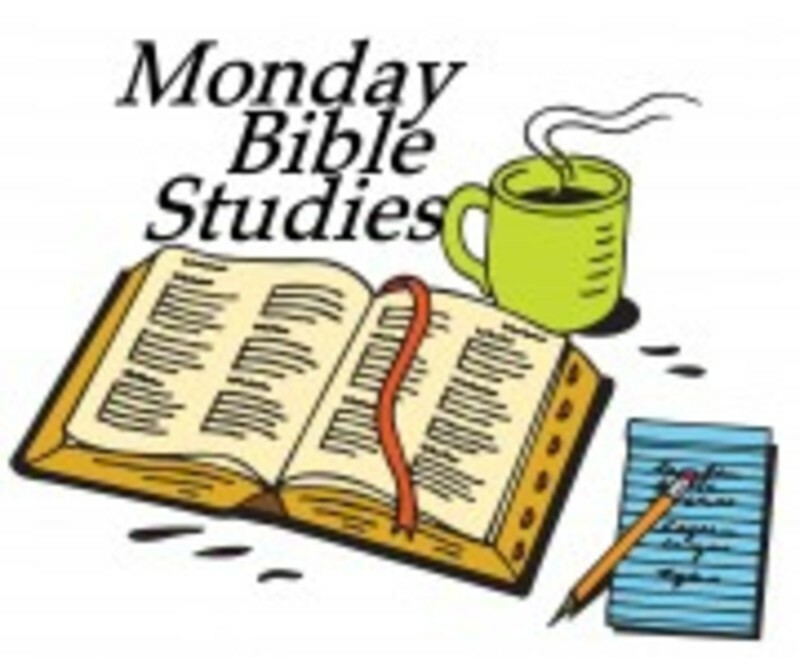 For those early risers join us for a cup of hot coffee and Bible study every Monday morning at 6:30 a.m.